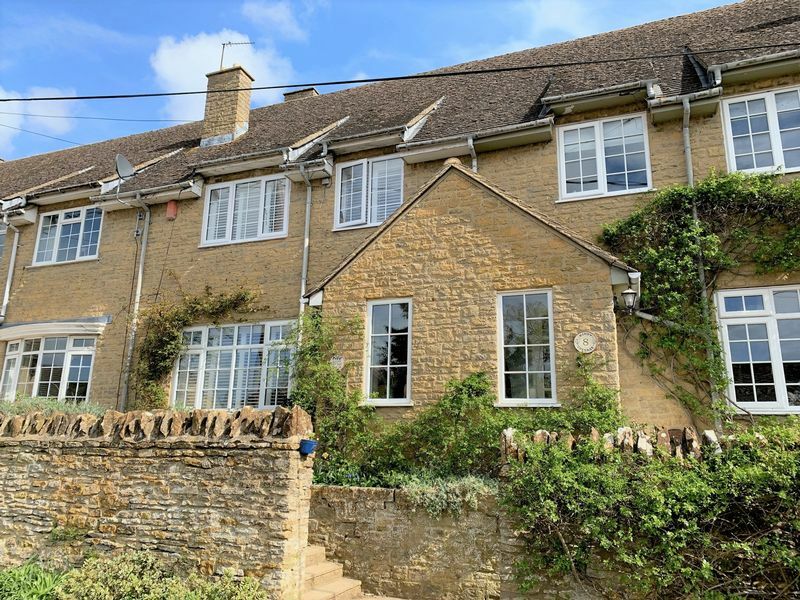 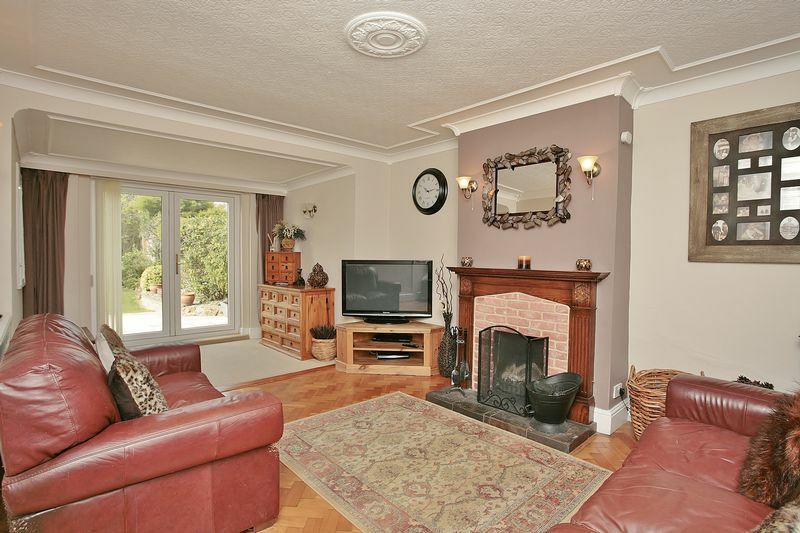 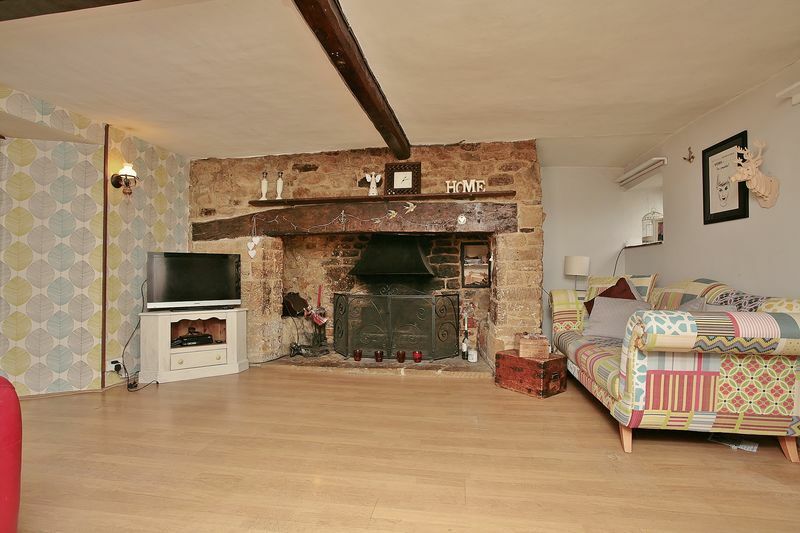 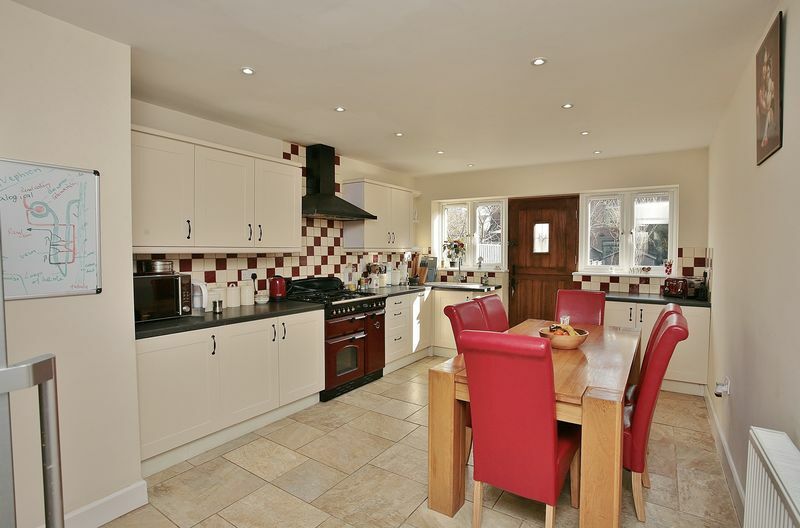 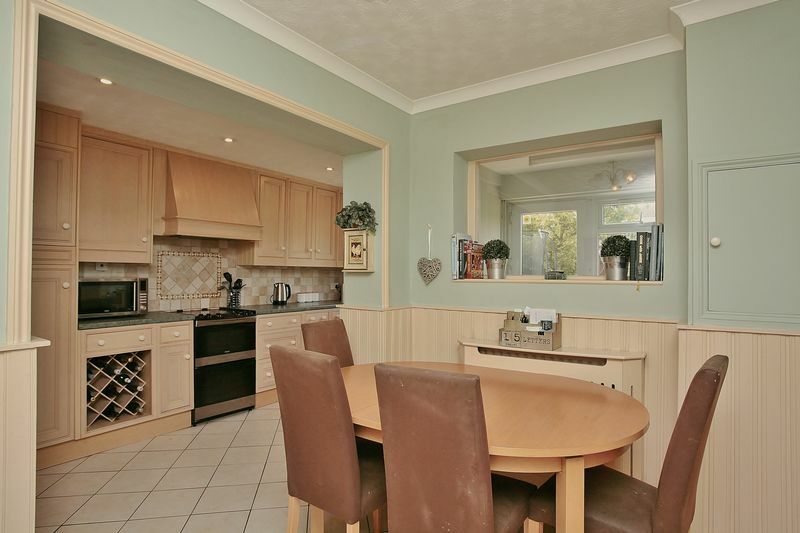 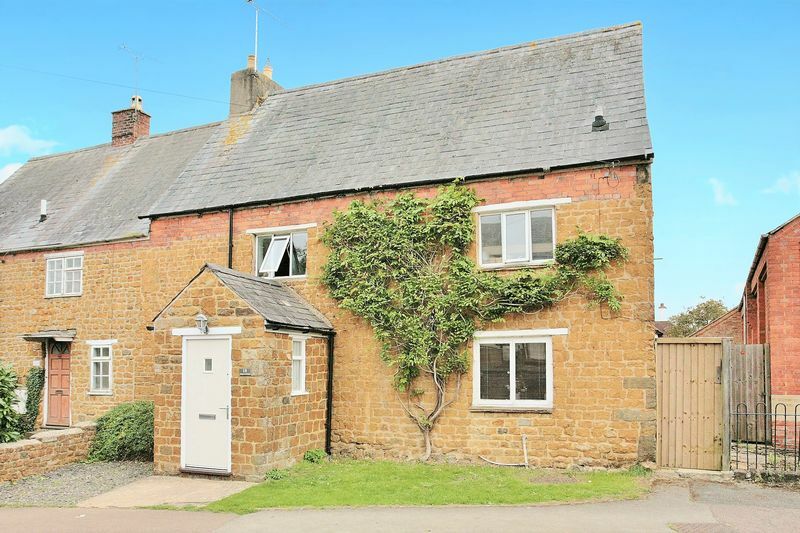 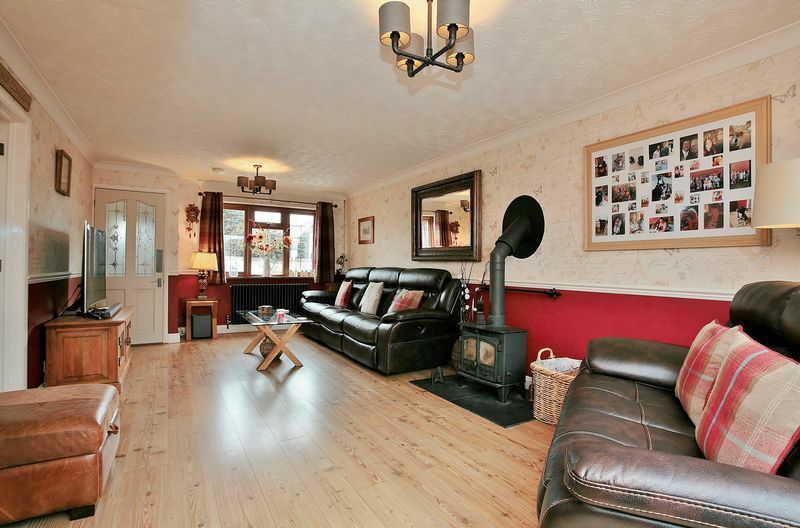 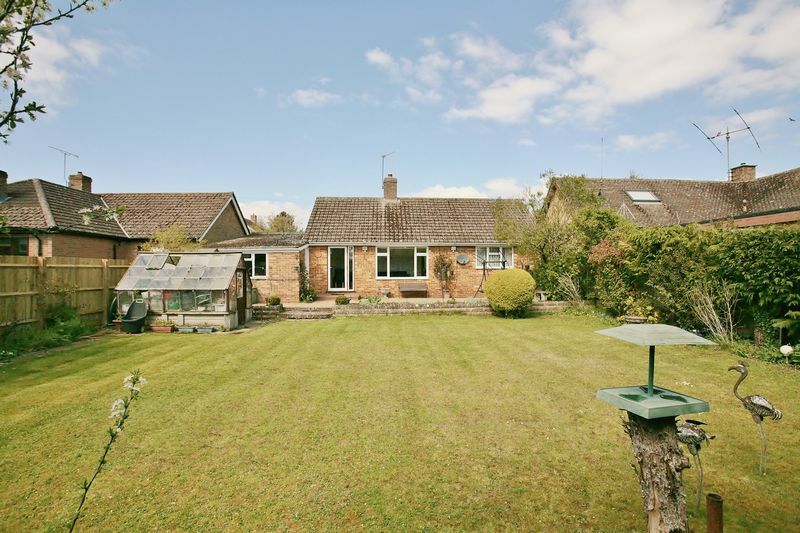 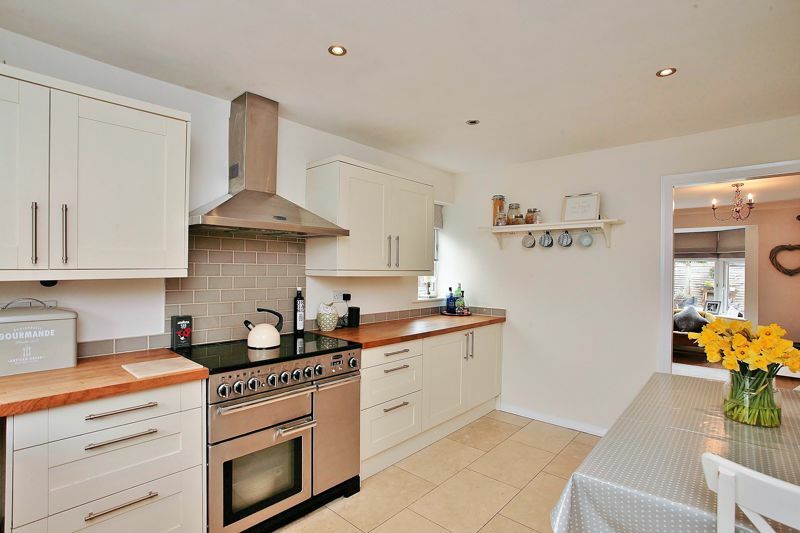 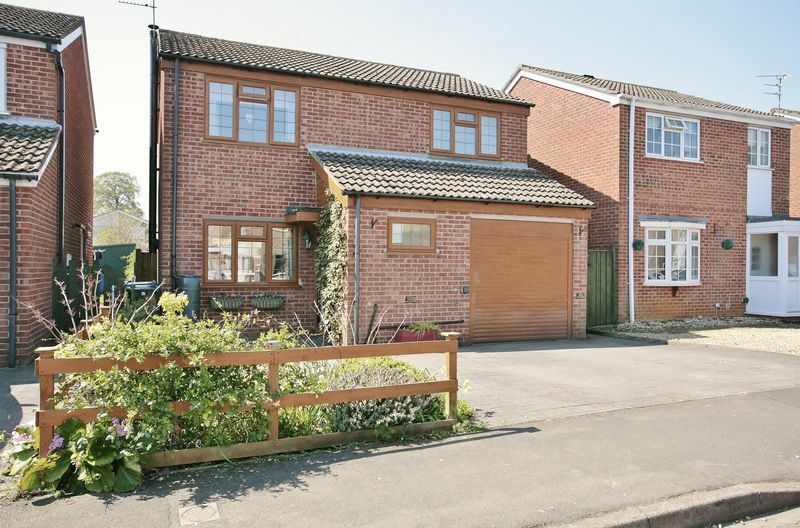 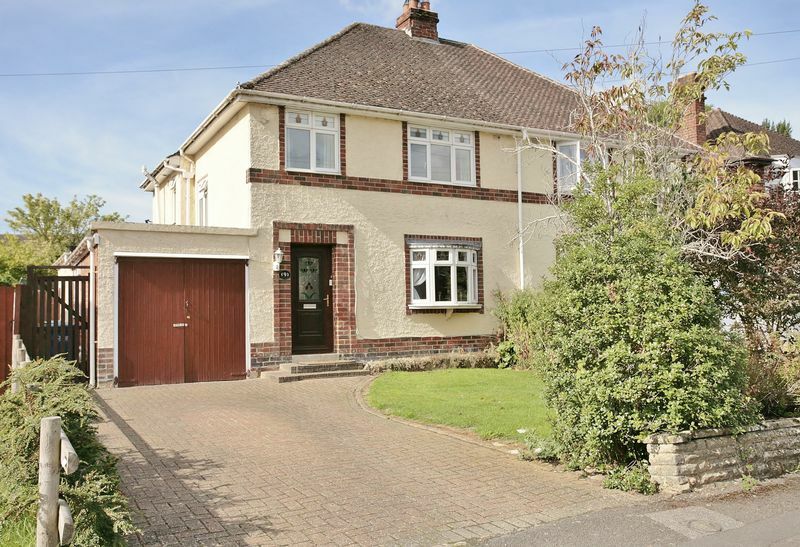 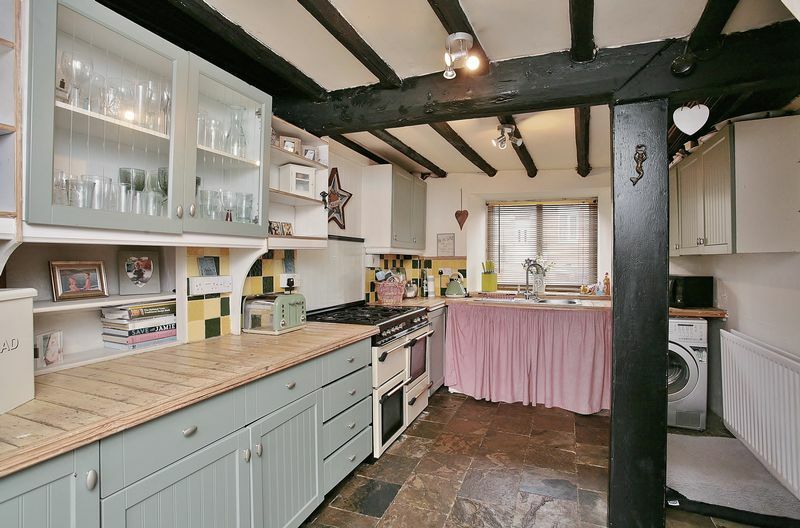 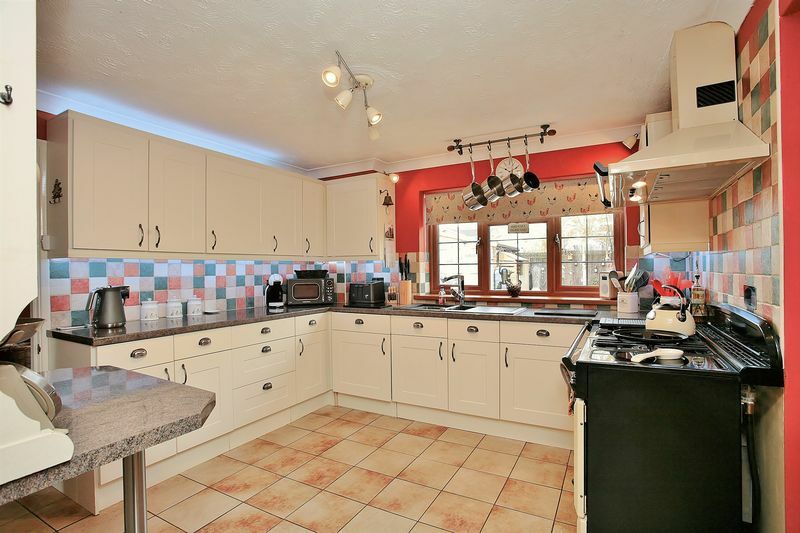 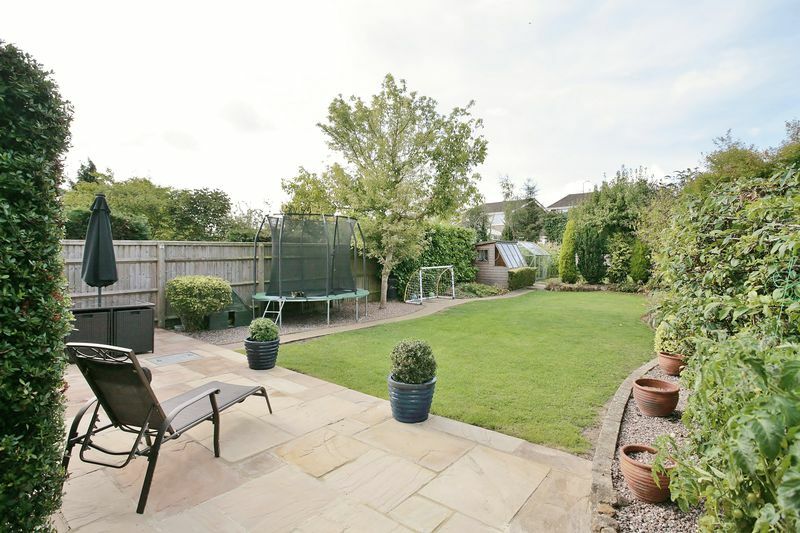 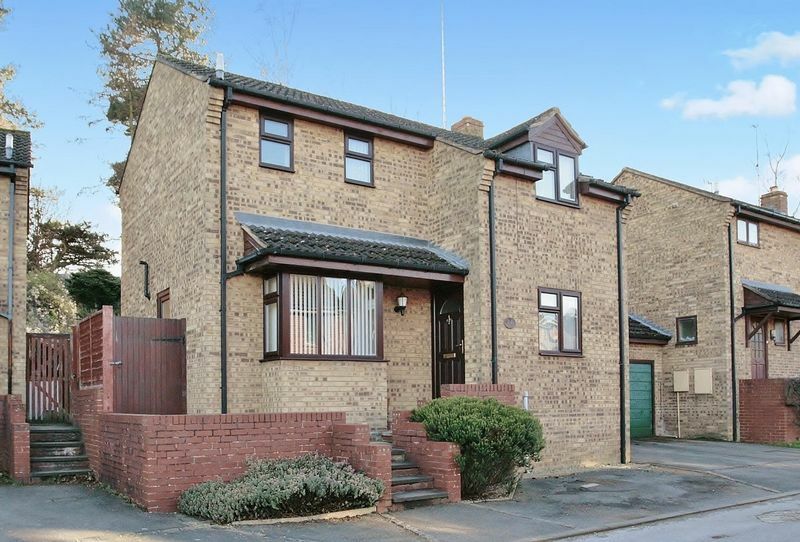 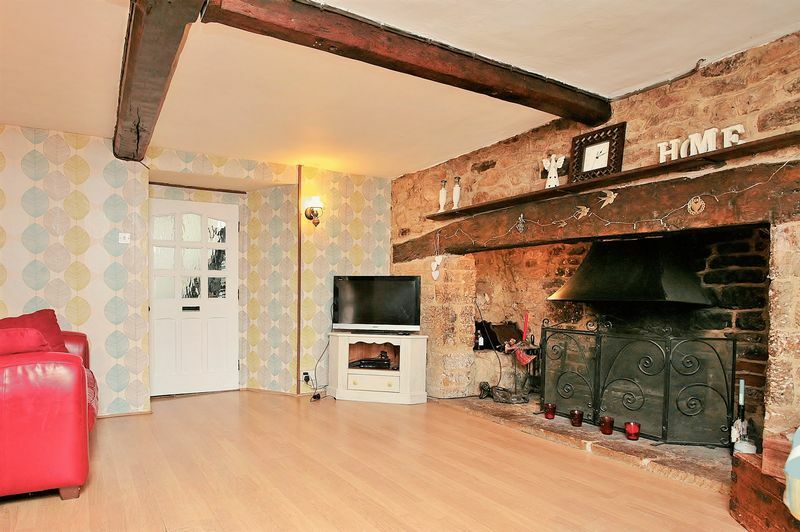 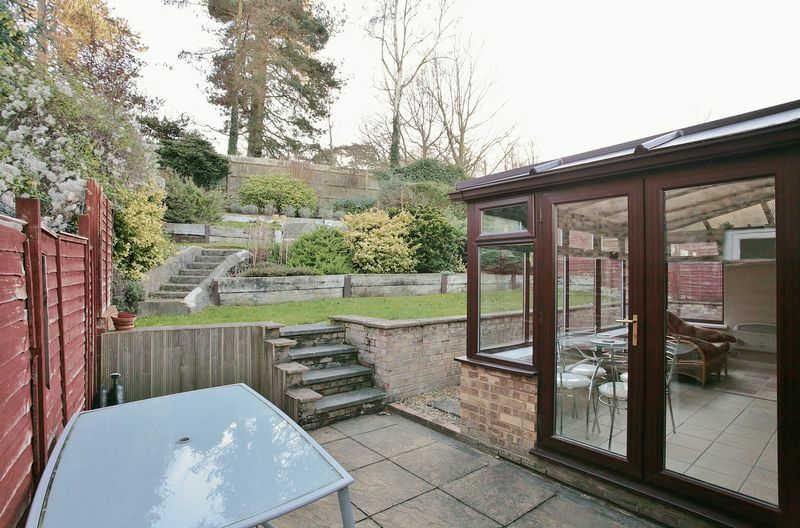 A substantial family home located in this favourable position of Banbury. 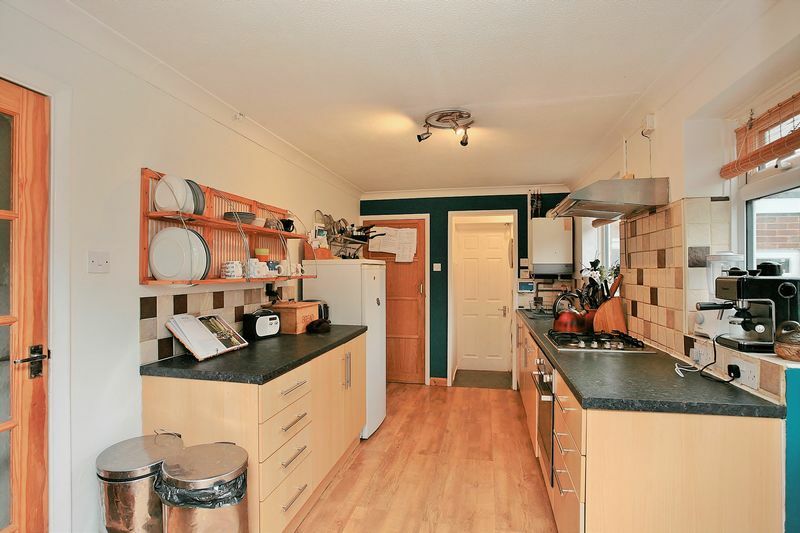 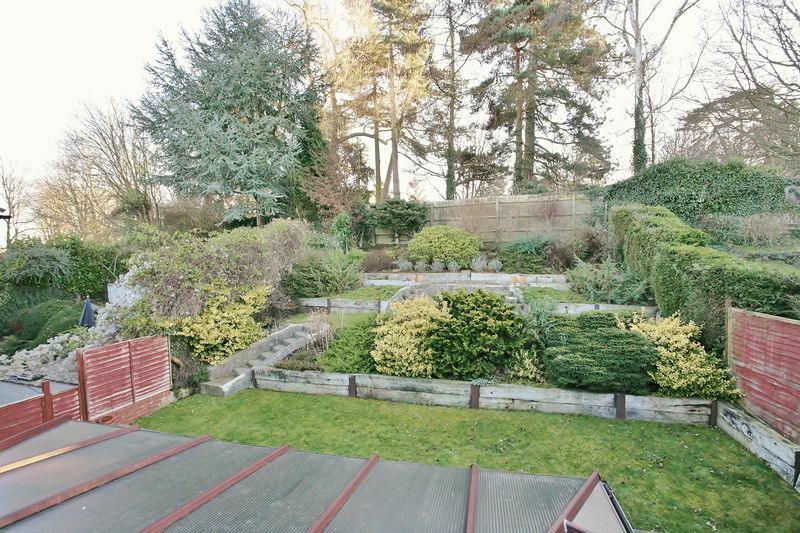 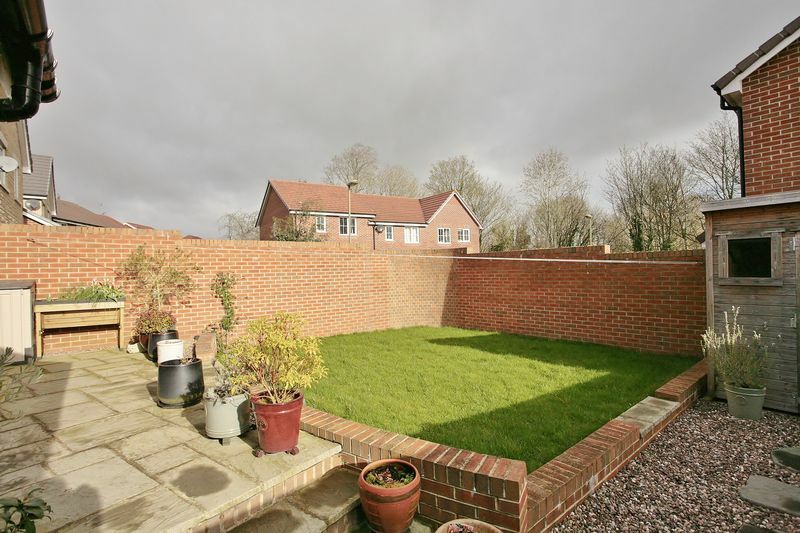 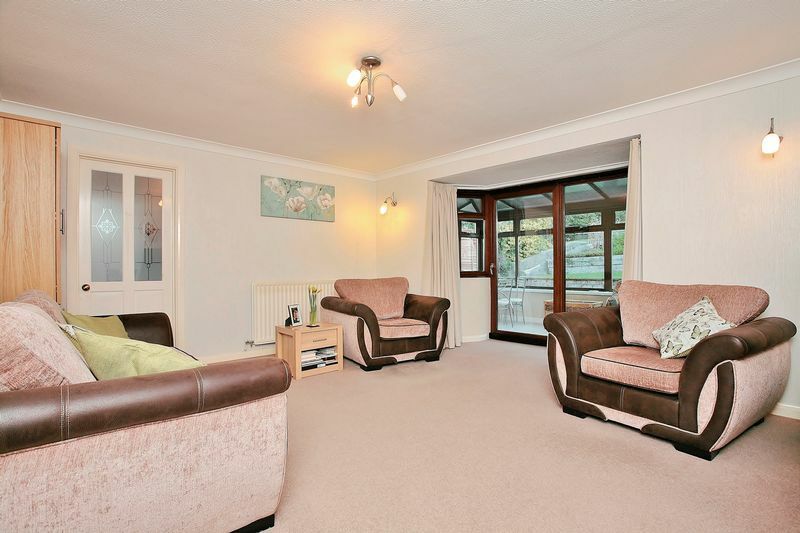 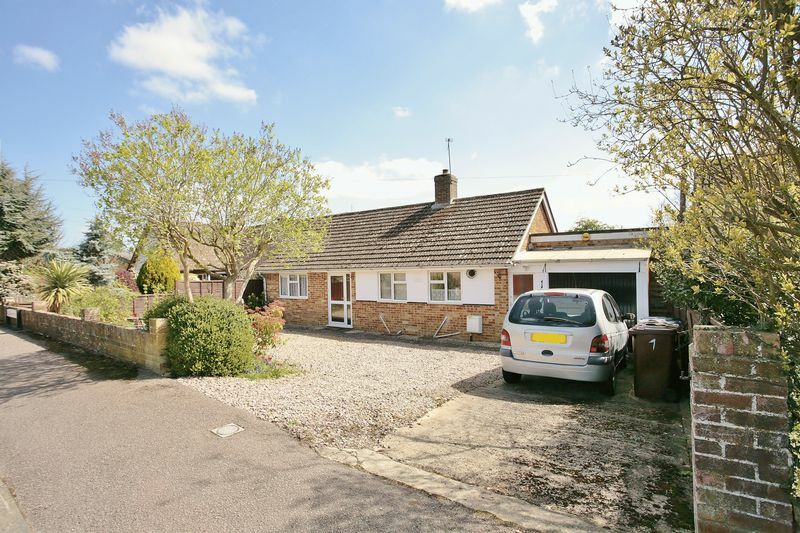 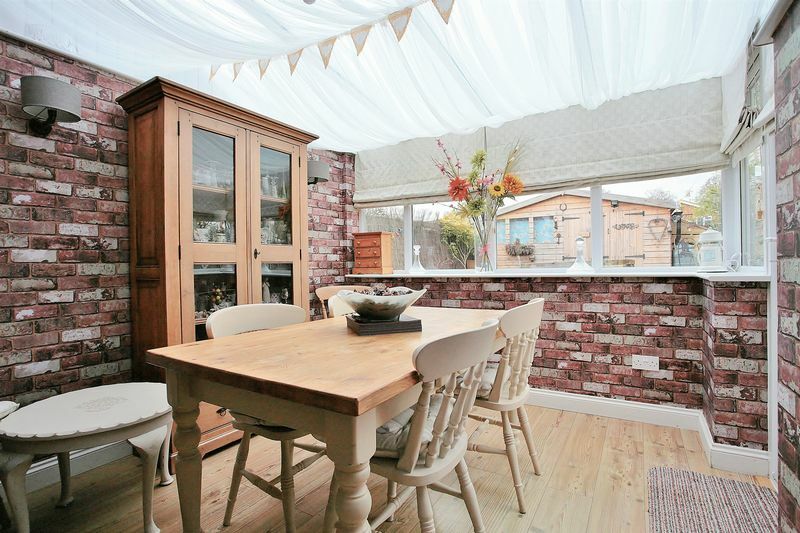 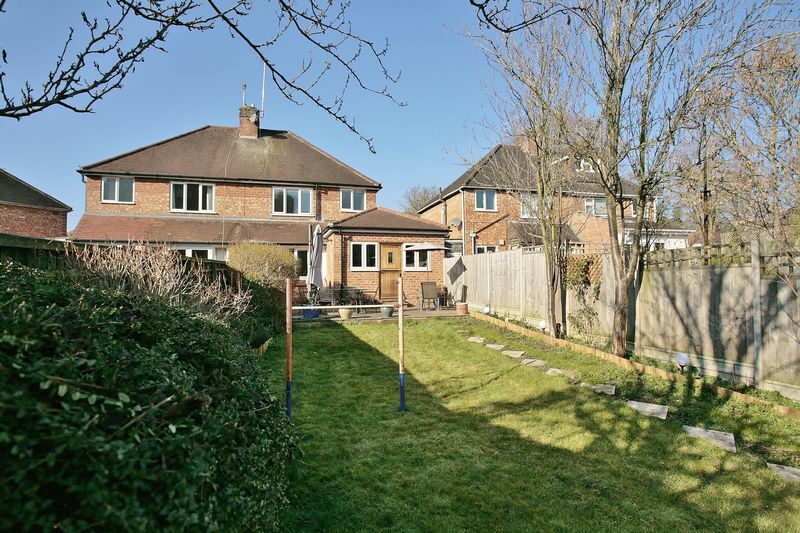 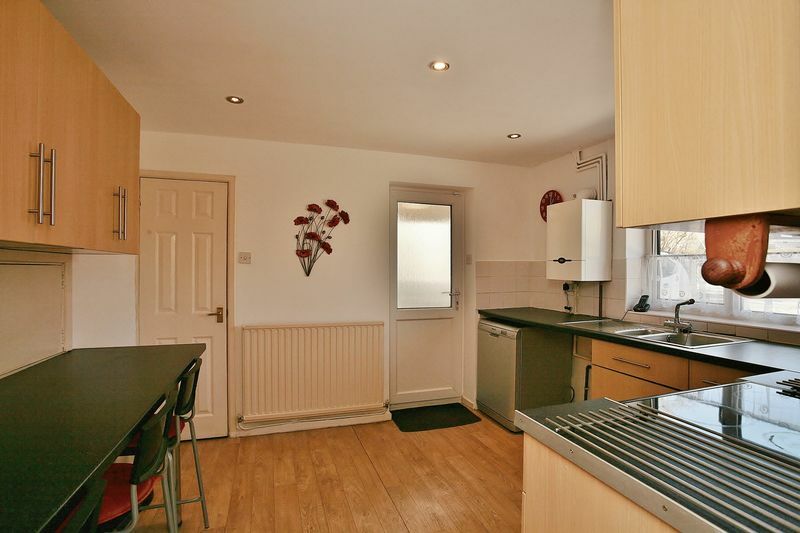 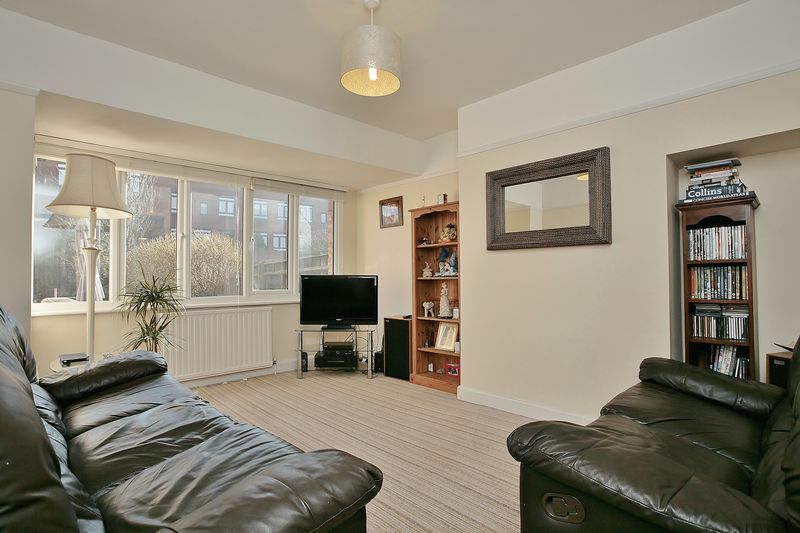 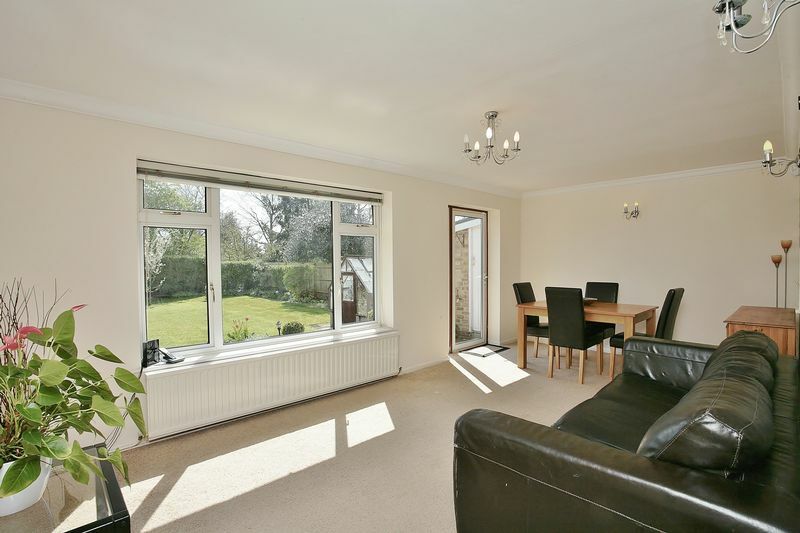 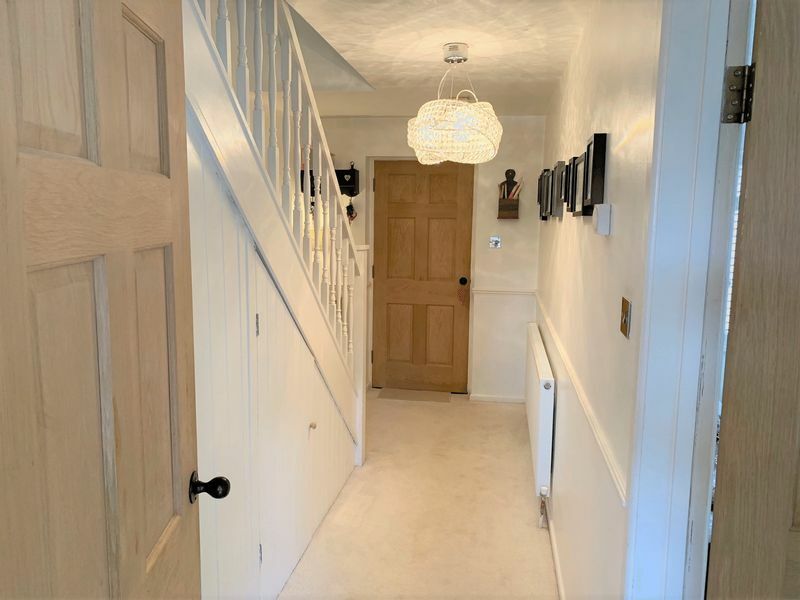 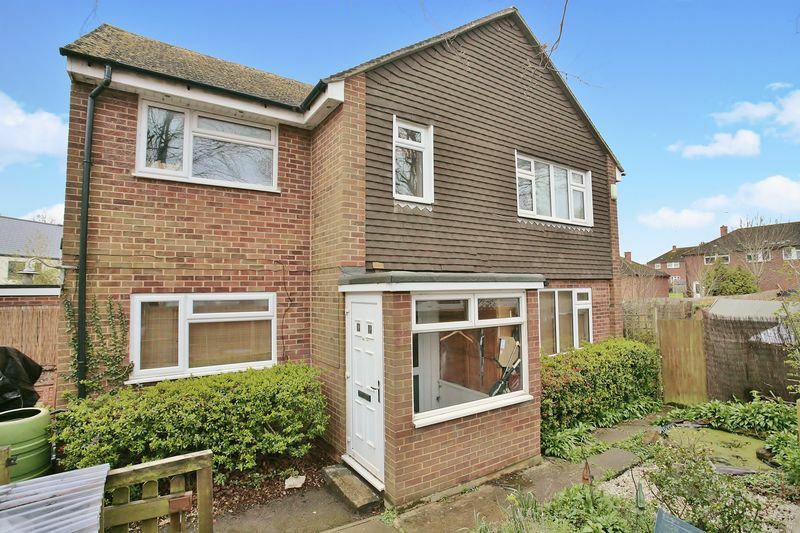 This house is a detached property and offers good sized living space with three good sized bedrooms and a large rear garden. 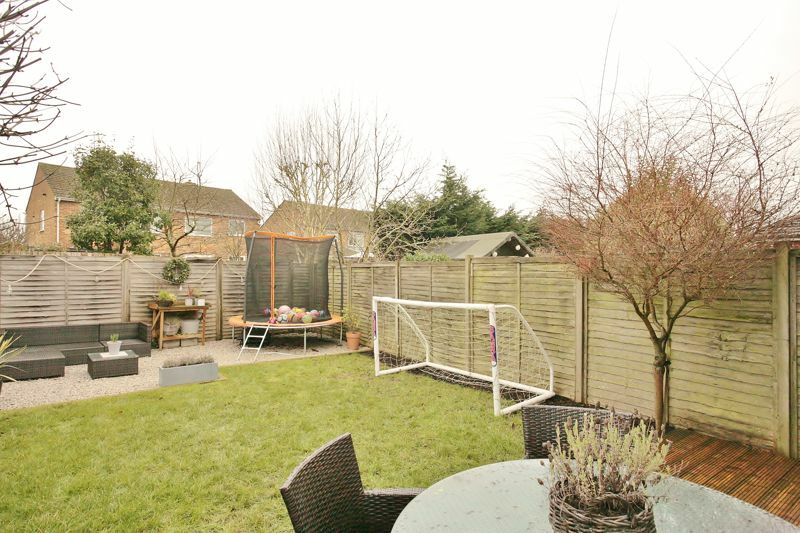 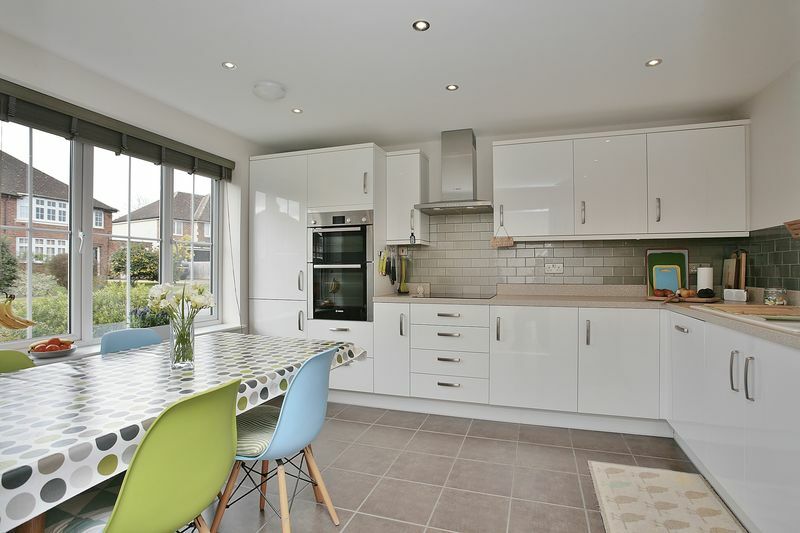 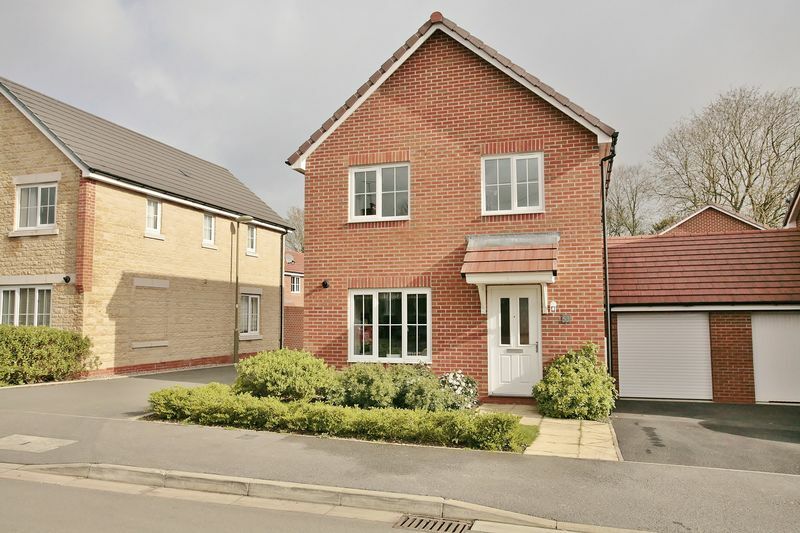 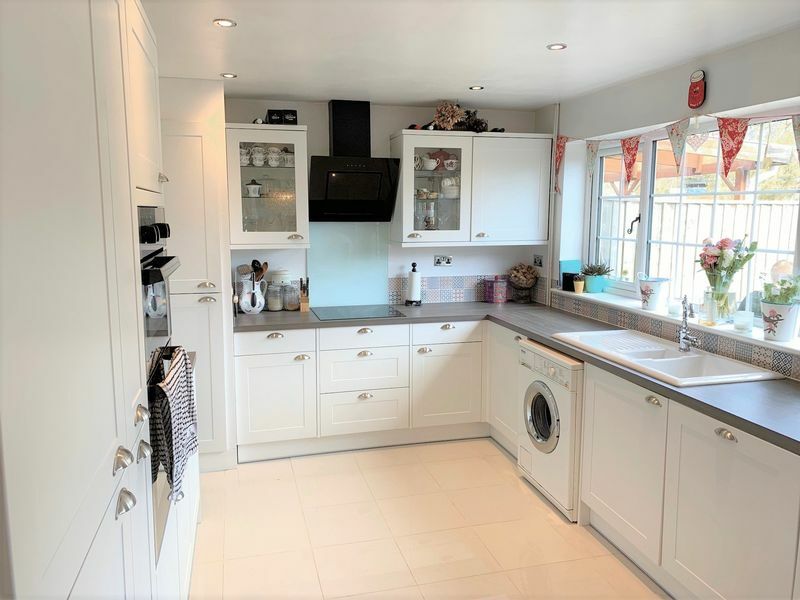 A very well presented four bedroom detached house, located within a highly regarded residential neighbourhood, close to schools and a wide range of amenities. 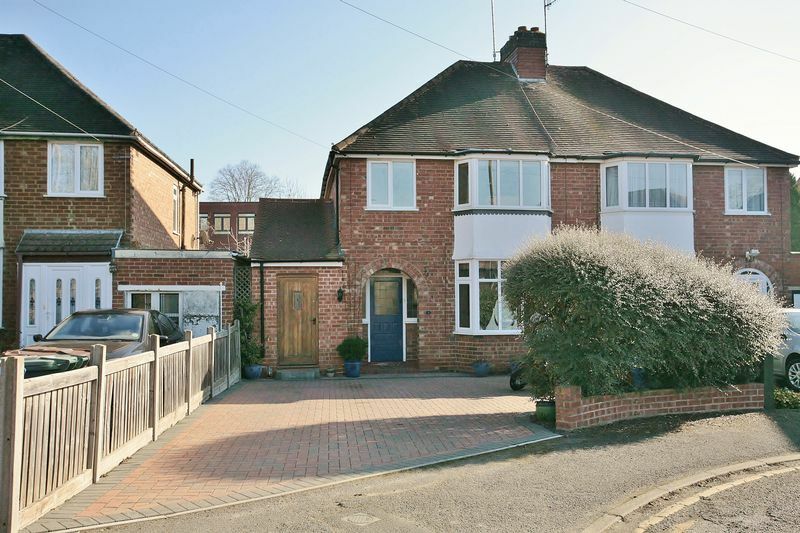 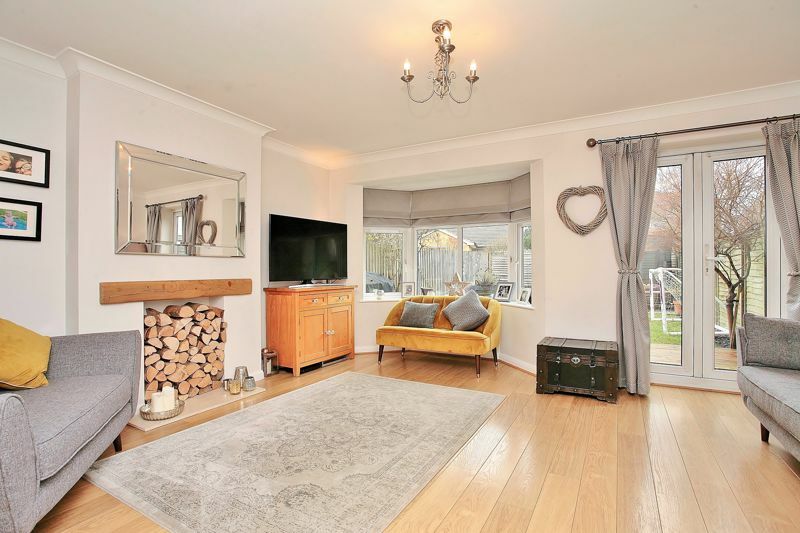 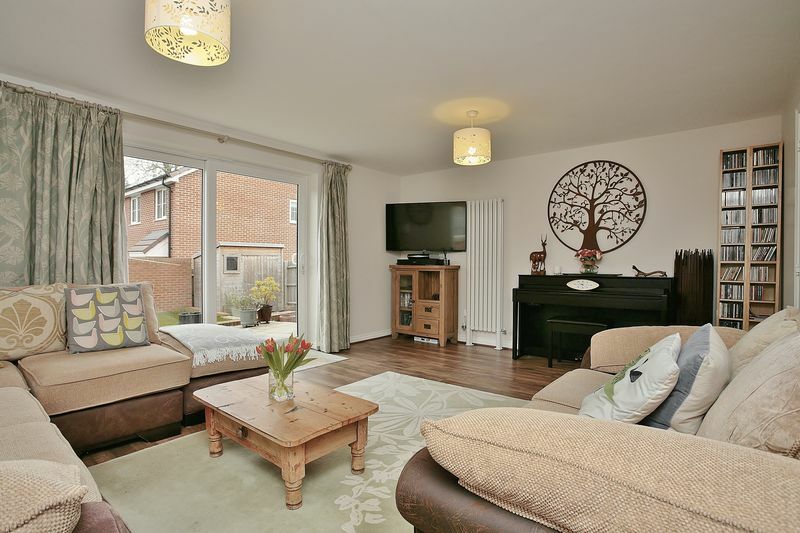 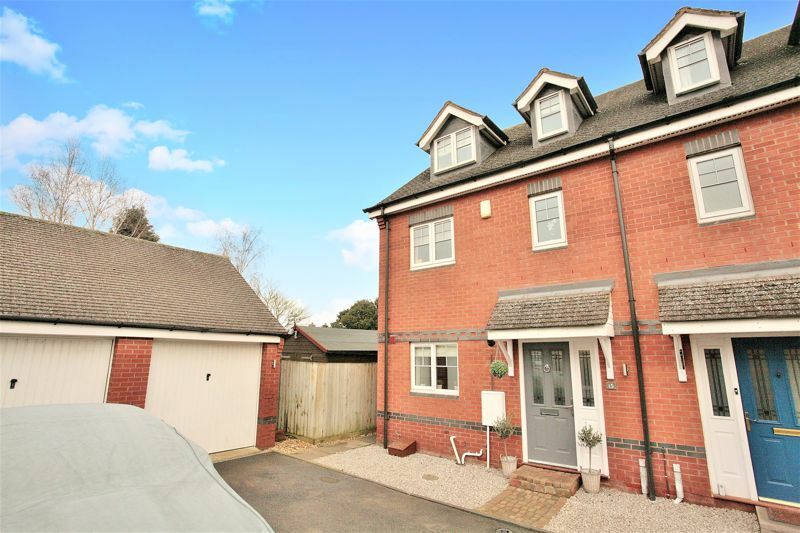 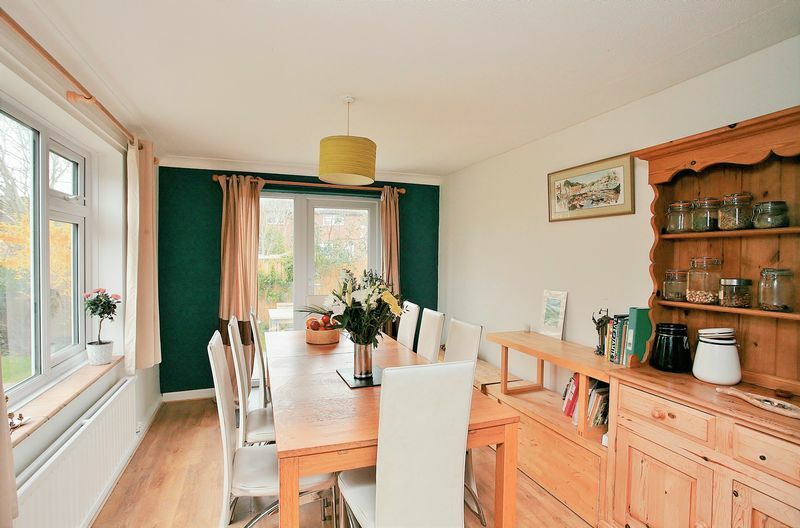 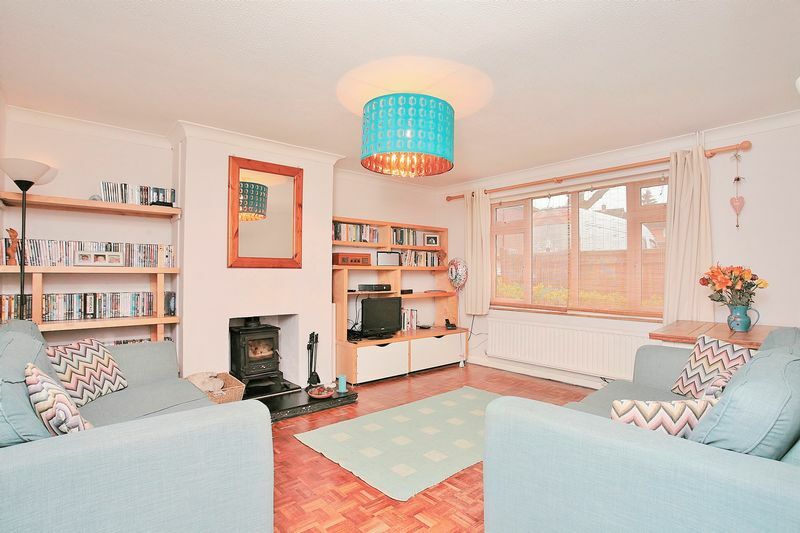 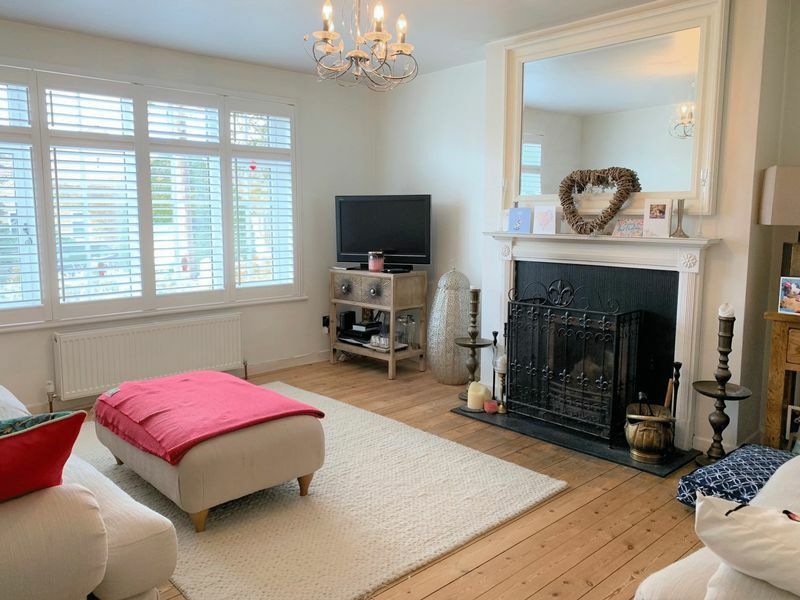 A greatly extended, much improved and beautifully presented three bedroom semi detached house located on this sought after no through road within walking distance of the town centre.